Doculayer is your indispensable assistant that turns digital asset chaos into order. It allows you to keep all your rich media files centrally organized, retrieve them easily, and share them with your colleagues and external parties securely. 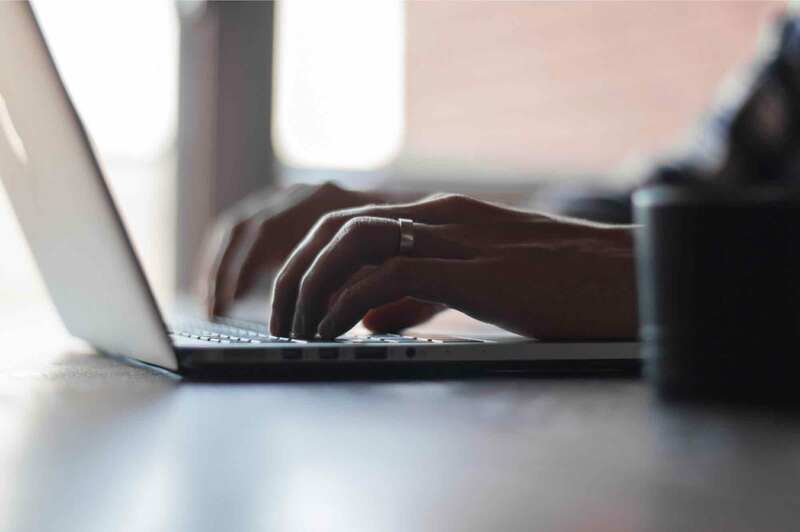 Doculayer offers a beautifully designed, intuitive interface with powerful capabilities that will forever change the way your team works with media files. Search instantly. Find the right content fast with advanced customized filters and extensive metadata. Render. Resize. Transform. Automatically generate different versions of your master file for various content usage scenarios. Keep your projects secure. Use roles and permissions to control who has access to your content and what they can do with it. Share content securely. 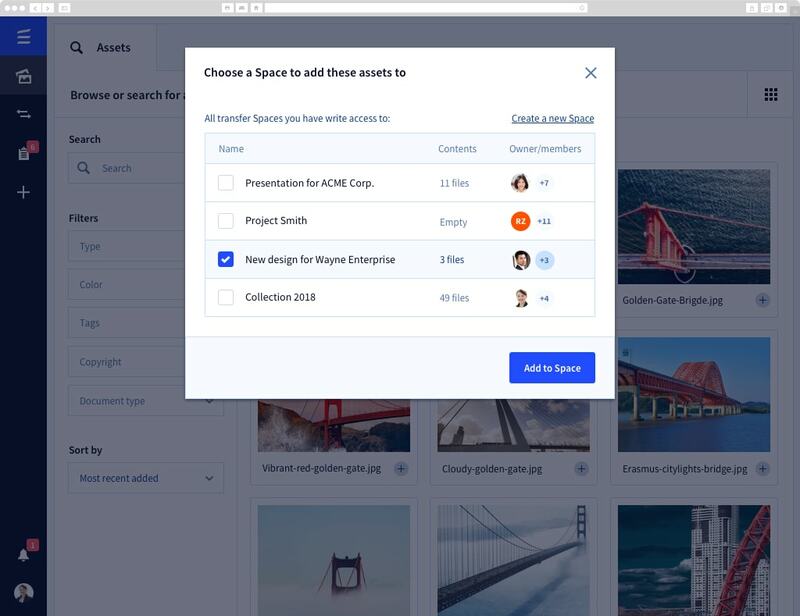 Share images, videos, and PDFs with your team, clients, and any other external parties securely. Leave real-time feedback. Comment on work in progress, review and approve final versions – all in the same place. Keep production moving forward. Assign responsibilities to your teammates and track the status of where things stand. Track changes. Get a clear overview of file versions and keep your team on the same page. Maintain consistent tagging. 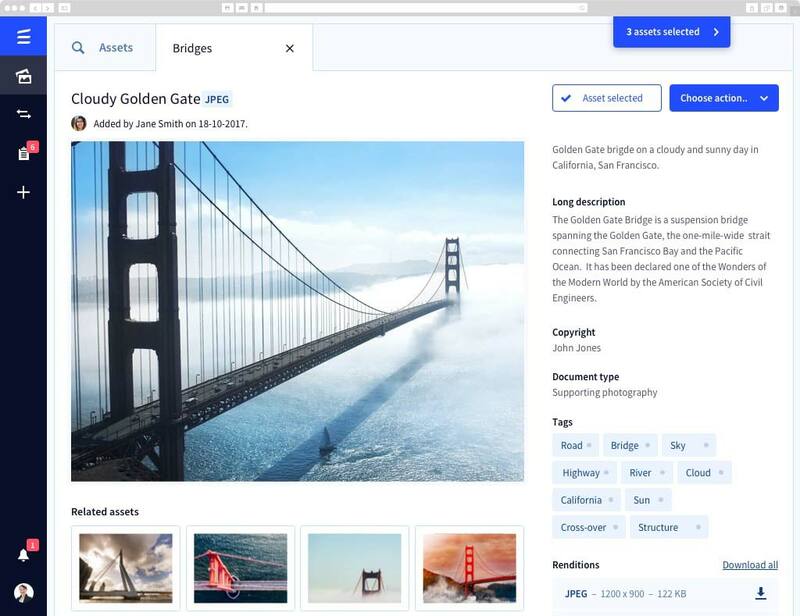 Doculayer’s AI eliminates the manual work of keywording by recognizing images and tagging them automatically on the fly. Improve rights management. Stay up to date with copyrights license expiry dates with automatic email notifications. Directly embed media. Embed and serve your media directly to your CMS and integrate with your existing product information management system. 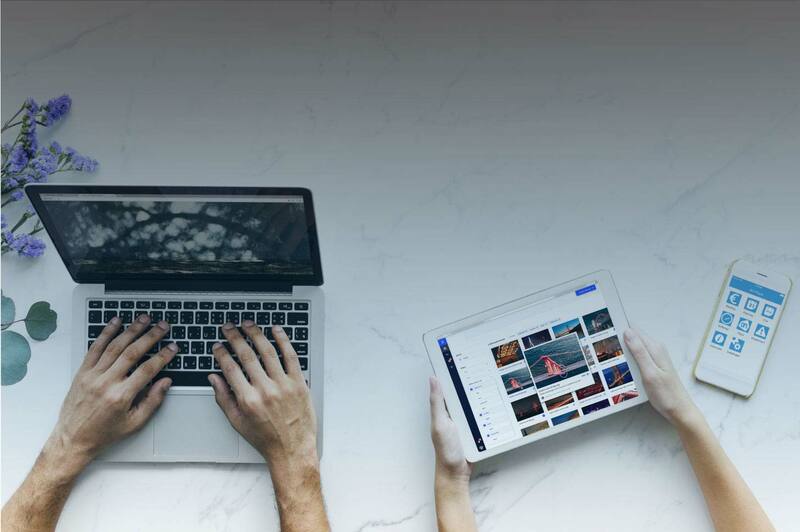 Centralize all your rich media files and ensure that your team doesn't waste time searching for or re-creating the content. Streamline content creation, approvals, and collaboration with customizable workflow capabilities. Avoid costly mistakes of copyright infringement and save your budget for your next awesome marketing campaign. Create a single source of truth for all your digital assets and ensure that everyone uses the content that is brand compliant. 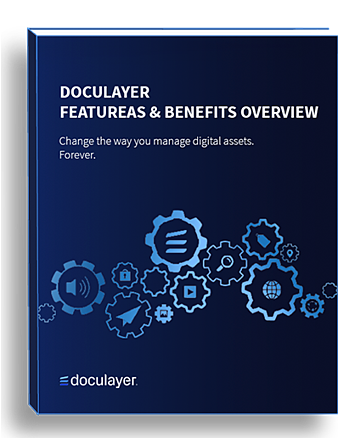 This guide will introduce you to the intelligent digital asset management provided by Doculayer. And explain how Doculayer can help you solve your main digital asset management challenges. 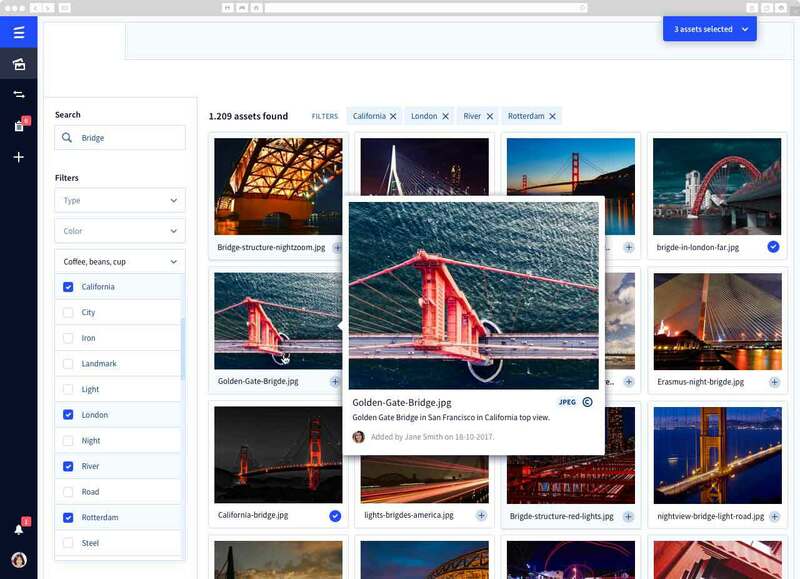 Change the way you manage digital assets. Forever.